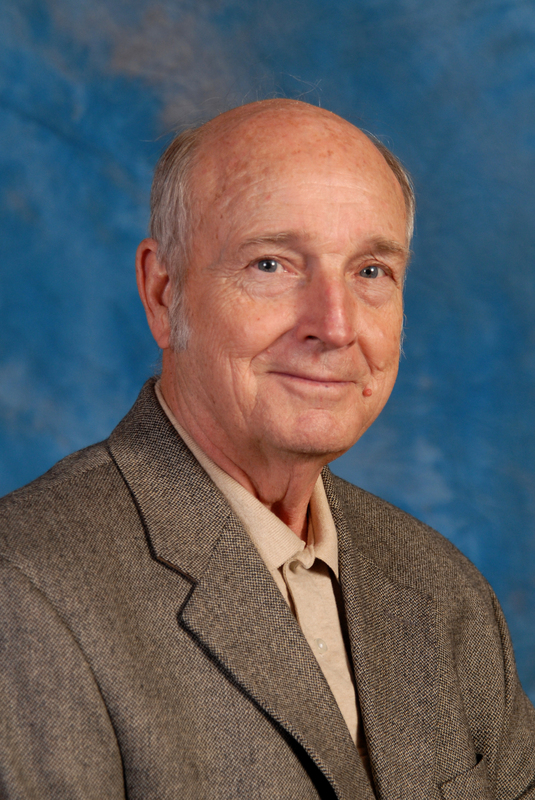 Dr. Byron Tapley earned his Ph.D. in aerospace engineering from The University of Texas at Austin in 1960. He joined the faculty of the university that same year. He directs both the Center for Space Research and the Texas Space Grant Consortium. Tapley is a member of the National Academy of Engineering, the nation's highest honor for engineering professionals. Dr. Tapley's research focuses on the application of satellite remote-sensed observations and numerical computation approaches to contemporary problems in oceanography, geodesy and navigation. His recent research uses satellite observations of the earth to understand long-term global climate change. They are studying ocean-atmospheric coupling and its relation to climate over the continental United States. Tapley is also serving as the principal investigator for the GRACE (Gravity Recovery and Climate Experiment) Mission, which is providing highly accurate measurements of the time varying changes in the Earth's gravity field caused by mass exchange between the Earth's atmosphere, ocean and land surfaces. GRACE?s accuracy in the mean or static Earth gravity field model is improved almost two orders of magnitude from previous models. Recent findings from the GRACE mission indicate that Greenland?s ice sheet has been melting about five times faster from Greenland?s southeastern region in the past two years than in the previous year and a half. Much of the loss is occurring along one shoreline, potentially affecting weather in Western Europe.